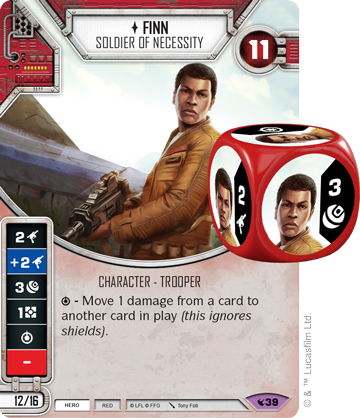 The newest packs for Star Wars: Destiny, called the Legacies expansion, is now available. 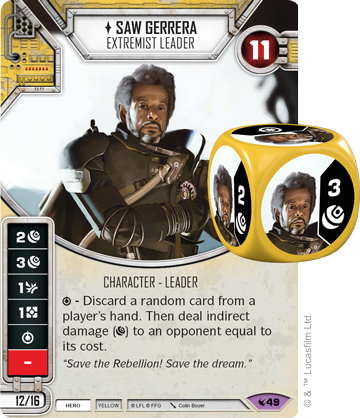 These new cards and dice span the realm of Star Wars lore, from the Republic to the Rebellion and beyond. 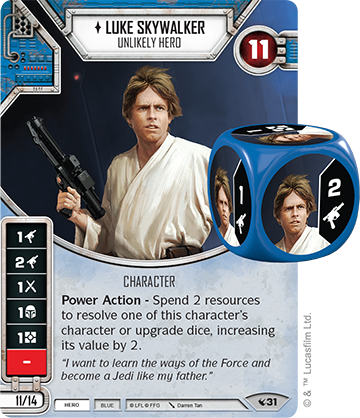 You can pick up your starter sets and booster packs now. And, to keep everything together, Fantasy Flight's also got three new binders to store your stuff. A young rebel pilot takes a shot that destroys the dreaded Death Star. A First Order Stormtrooper breaks free of his conditioning. A Jedi Knight takes on a young boy as his apprentice. These actions have reverberated throughout the galaxy, cementing these characters' legacies in the Star Wars saga. 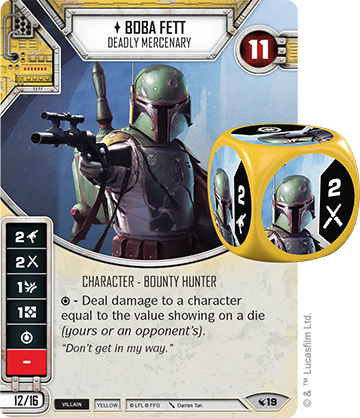 Fantasy Flight Games is proud to announce Legacies, a new set of booster packs for Star Wars™: Destiny, as well as the Luke Skywalker Starter Set , the Boba Fett Starter Set, are now available from your local retailer or our website! 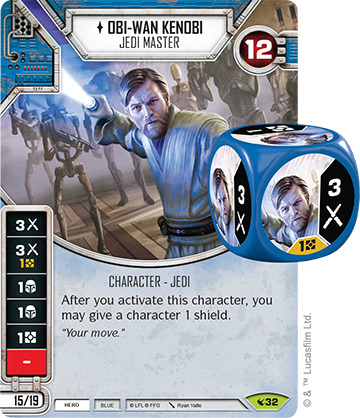 With new mechanics, new card types, and new characters, what will what is your legacy be? All your training has led to this. 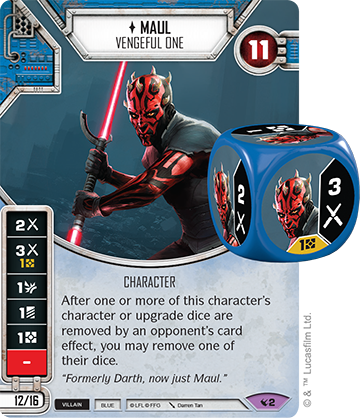 You have spent the last year honing your skills with duels from all across the Star Wars saga through the fast-paced conflicts of Star Wars™: Destiny. Now it's time to take the next steps and upgrade the tools that will lead you to meet that destiny! 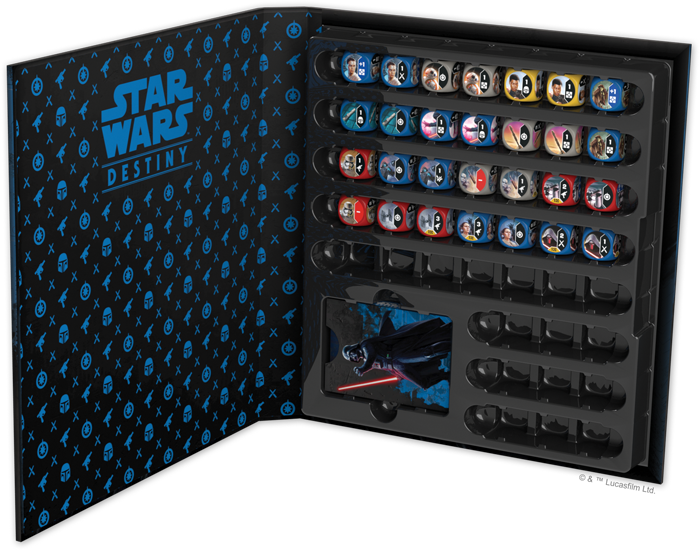 The Princess Leia Dice Binder, the Boba Fett Dice Binder, and the Darth Vader Dice Binder for Star Wars™: Destiny are available now from your local retailer or our website! 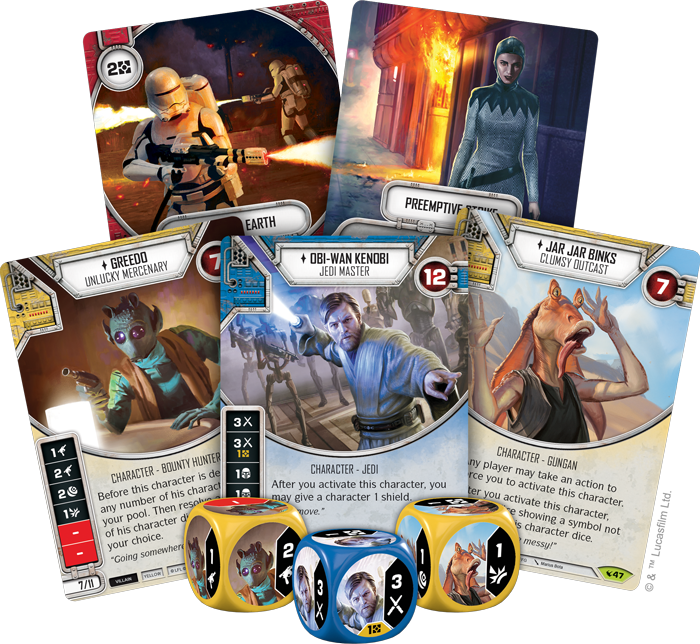 Organize your Star Wars: Destiny deck with these three dice binders featuring some of the most iconic characters from the Star Wars saga. Flaunt your military might with the Princess Leia Dice Binder, show your dedication to the Force with the Darth Vader Dice Binder, or look out for yourself (and the highest bidder) with the Boba Fett Dice Binder. No matter what you choose, your deck will be both protected and organized with any of these binders.